It may be Monday but I hope it’s a beautiful day wherever you are! We’ve been away from the islands of Belize for a couple weeks now. Time to head back and visit Placencia. 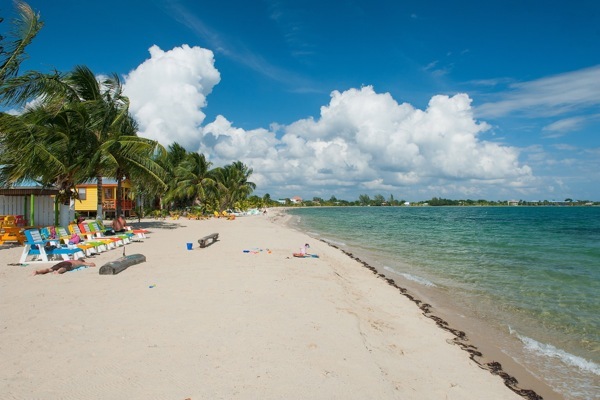 The view from Tipsy Tuna restaurant and bar on a beach in Placencia Village. Can anyone else’s view match this one? Between Ambergris, Caulker, Placencia and the rest, I think the islands of Belize could give the USVI and BVI a run for their money!